Hilton’s old playground was over 20 years old, and the outdated equipment was inaccessible to all students. 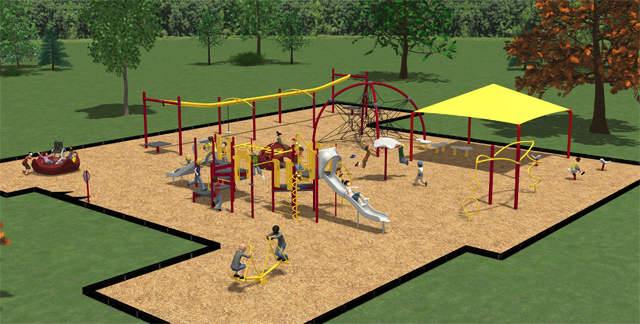 The PSO surveyed students, families, teachers and staff to determine the most desired elements in the new playground. The Playground Committee included parents, teachers, school staff, as well as physicians and occupational therapists offering their expert opinions on the playground design. Our final design came from Service Supply Ltd., based in Columbus, utilizing the quality equipment of Landscape Structures. Studies have shown strong evidence that recess improves children’s physical, social, emotional, and intellectual development. Research reviews show that minimizing recess results in decreases in academic performance. Research suggests that children with disabilities play more interactively when integrated with typical peers. Recess is the best way to offer unstructured free play, which is essential for child development. Studies have also shown that for recess to be effective, it must be safe and well-supervised. Well-maintained playground equipment and safe environmental conditions are essential. The children wanted to thank everyone who donated to the Playground project. Over the 2014-2015 school year, the Hilton PSO finalized the playground design and raised funds through the school and district communities to reach their goal of a $100K budget. 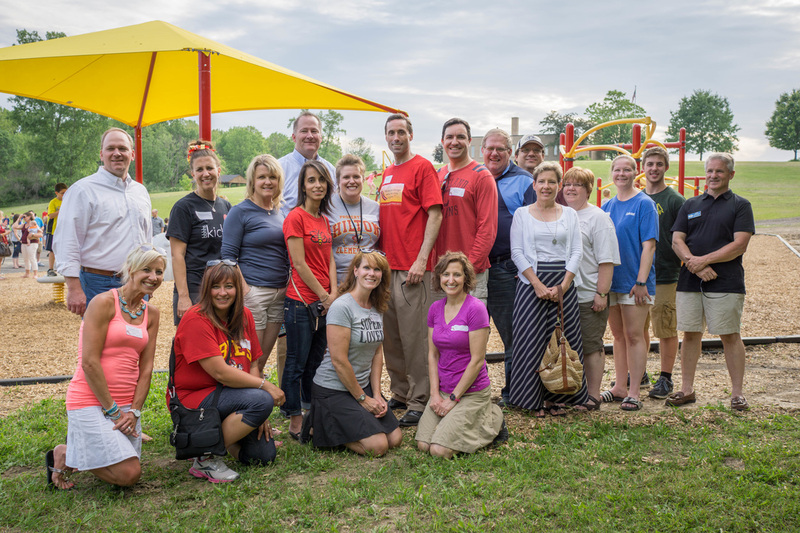 Thank you to all the organizations and families who donated funds to make our dream playground a reality! 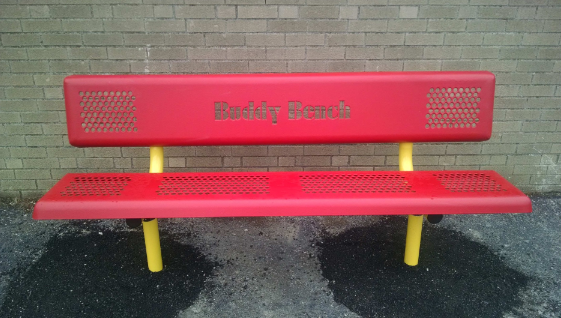 A Buddy Bench is a simple idea to help kids foster friendship and spread the message of kindness. If a student feels alone on the playground, (s)he can sit on the Buddy Bench and wait for another student to offer an invitation to play or talk. The Bench comes to Hilton, with love, from the following retired Hilton staff members: Joanne Beshara, Lynne Bobula, Peggy Ciolek, Barb Cuy, Peggy Garrison, Sandy Hendricks, Mary Kilbane, Sally Metcalfe, Roberta Petznick, Ellene Raleigh Lucas, Gayle Sokolowski, Barb Stupp, Kathy Szczepaniak, and Mary Toth. We extend a special thank you to Bob Smith (Concrete Works), Lisa Mann (Caruso’s Coffee), Paul Petznick and The Hilton PSO who helped with time and materials.